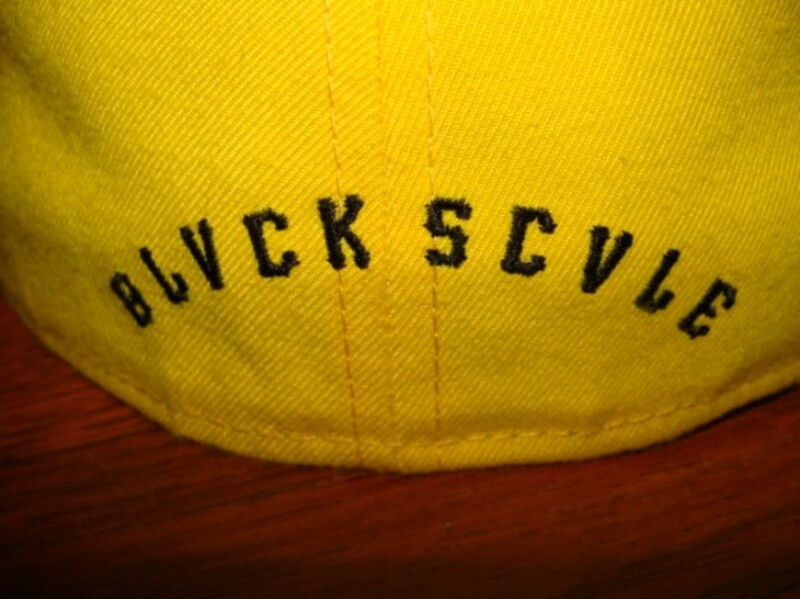 Black Scale will be releasing their first ever collaboration cap with New Era this Black Friday, November 27th. 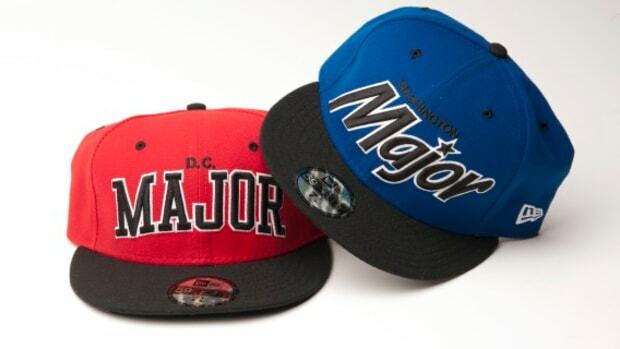 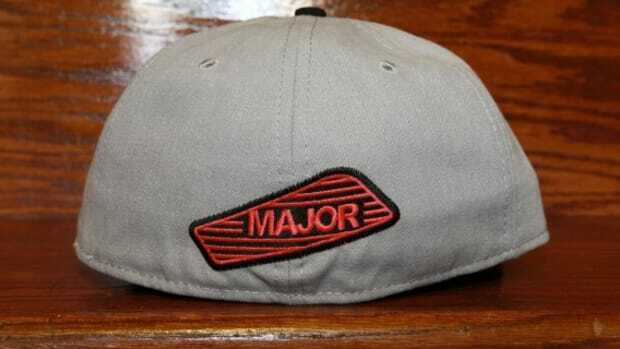 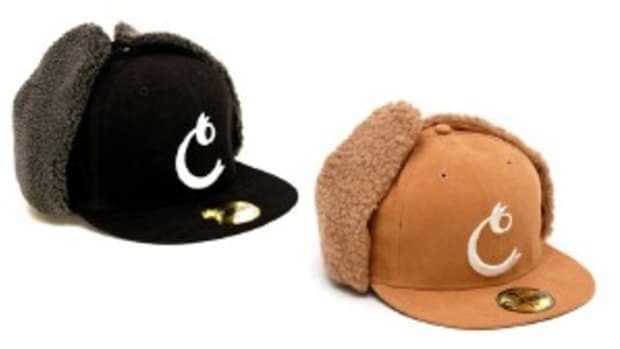 The hat will be sold exclusively at Major in Washington D.C. for the first week followed by the new Black Scale flagship store in San Francisco the following week. 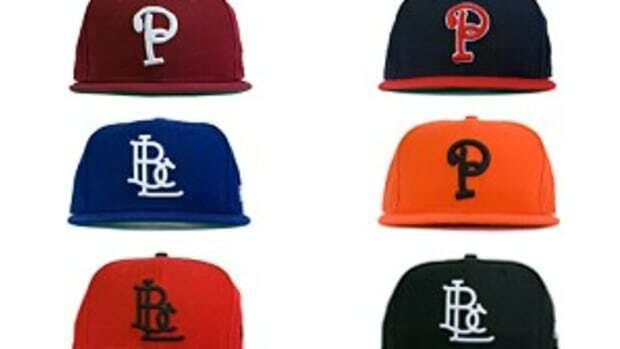 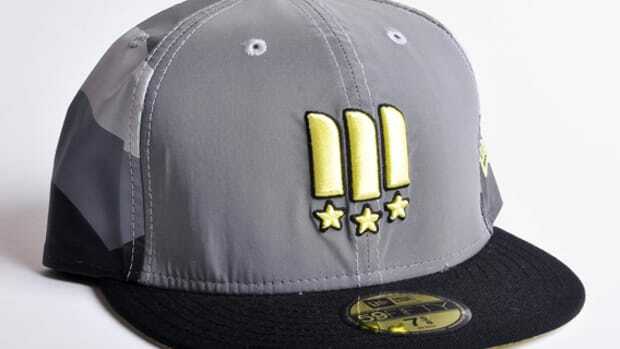 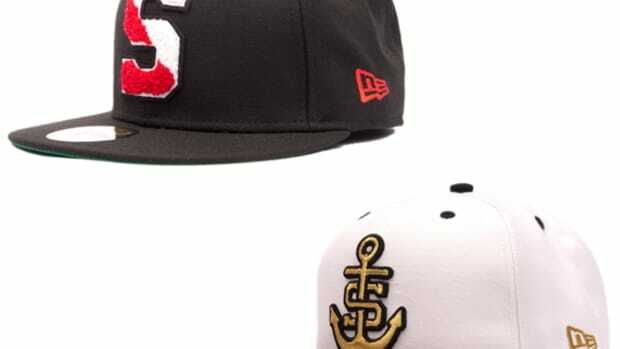 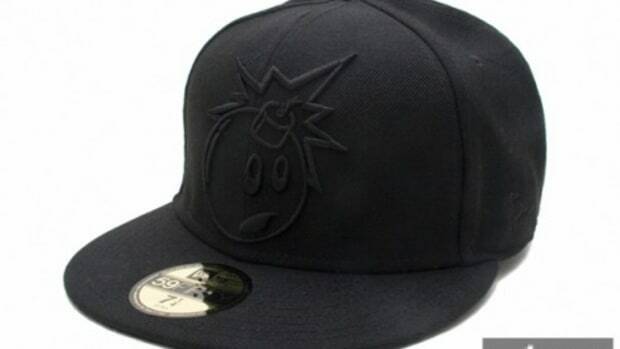 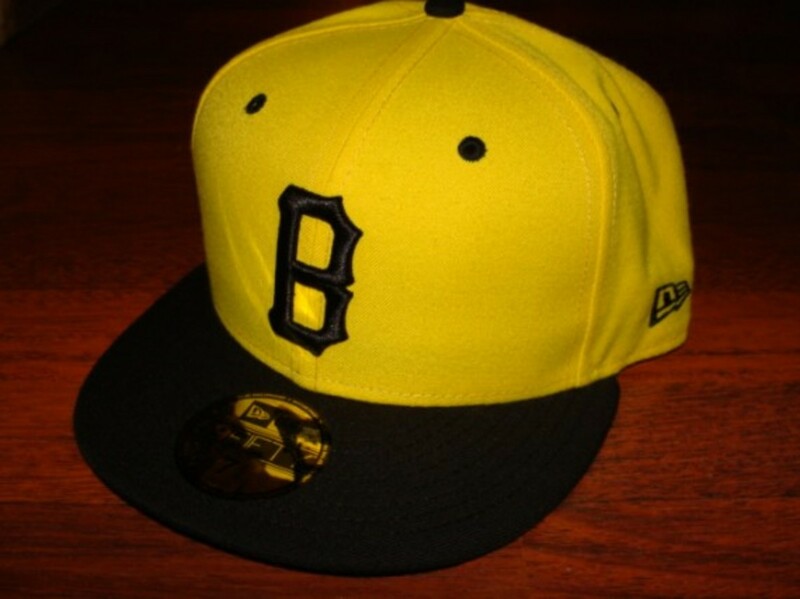 The collaboration between Black Scale and New Era on this 59FIFTY fitted cap looks to have been inspired by the old Pittsburgh Pirates hat from decades ago.